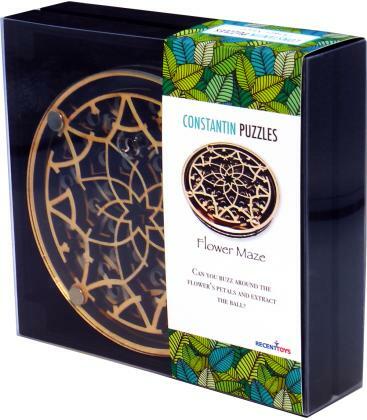 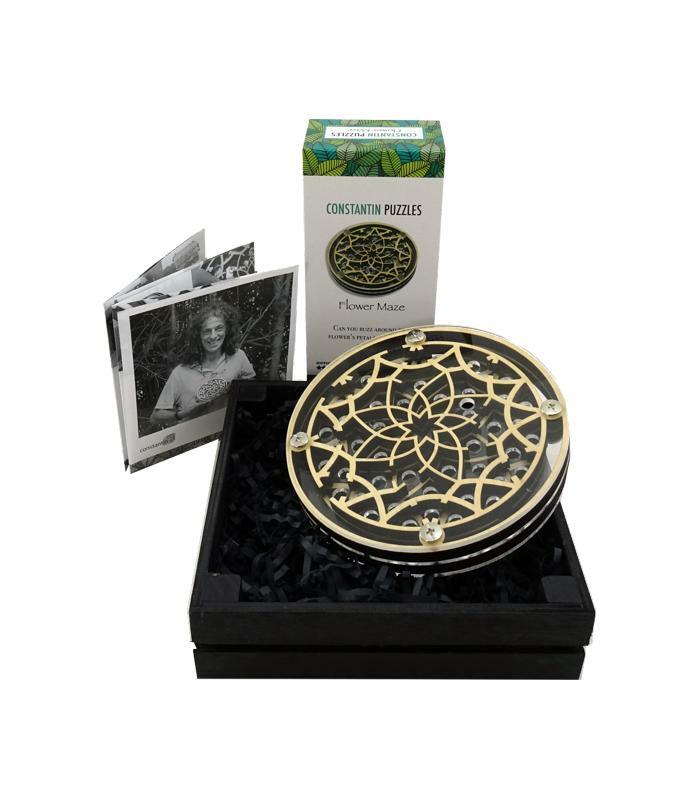 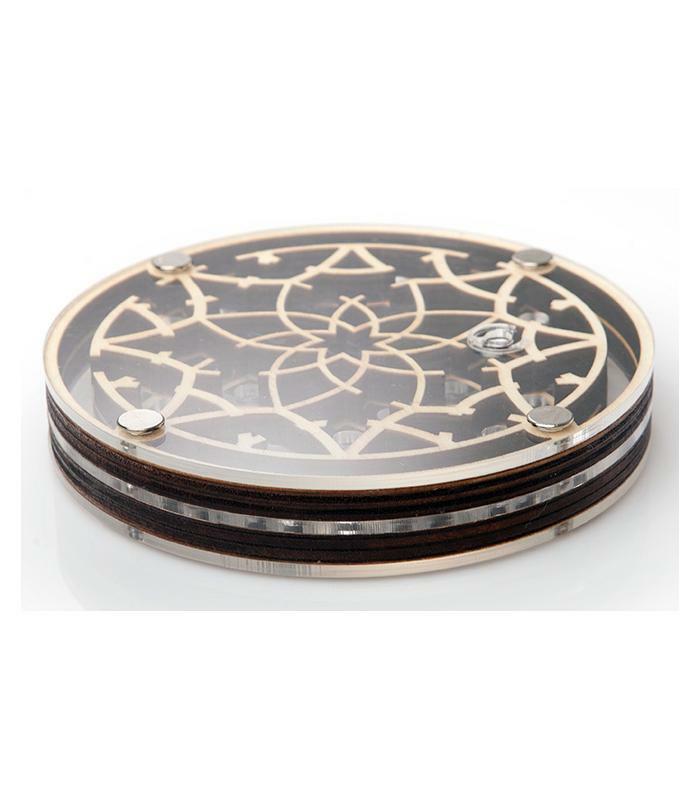 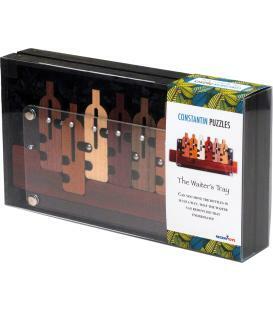 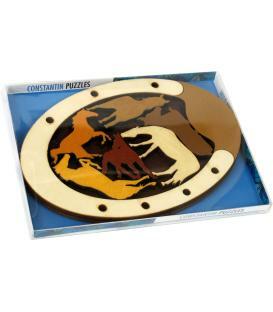 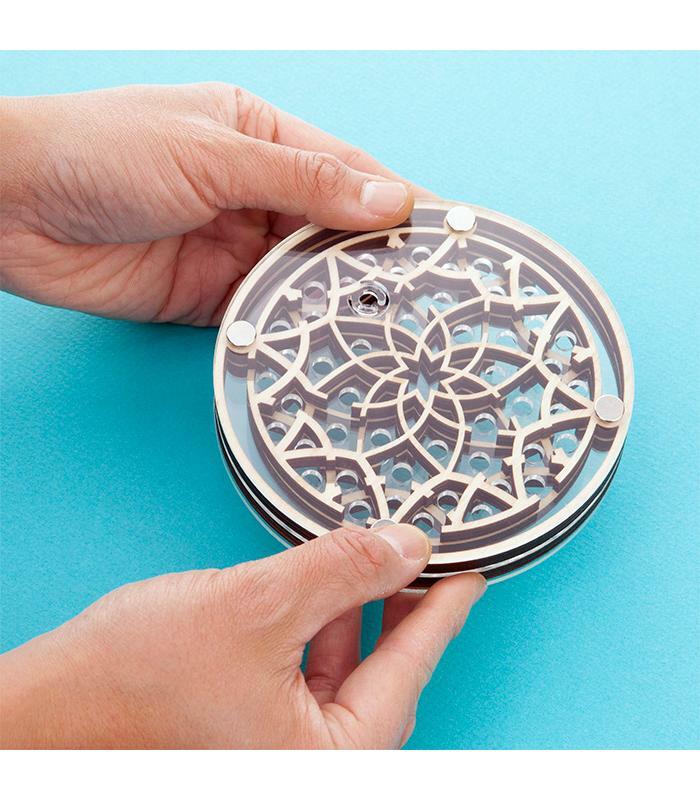 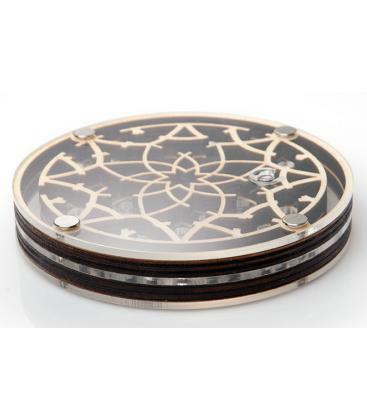 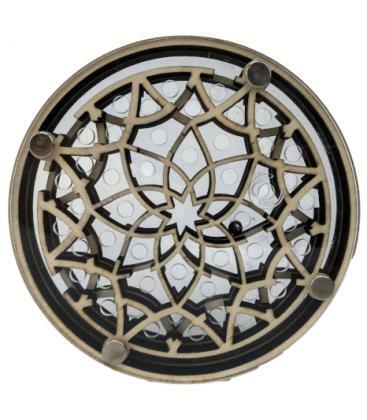 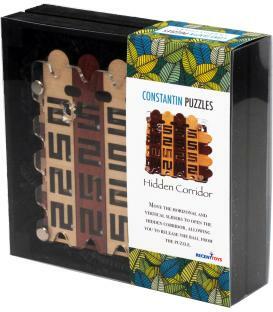 Fiendishly designed to keep you hooked on its Flower Power this Constantin Flower Maze Puzzle is an unputdownable Puzzle Box fashioned into the shape of a Flower. The aim of the game is to tease the floating ball between the 2 tiers of the flower (much easier said than done) but so much fun and incredibly addictive. 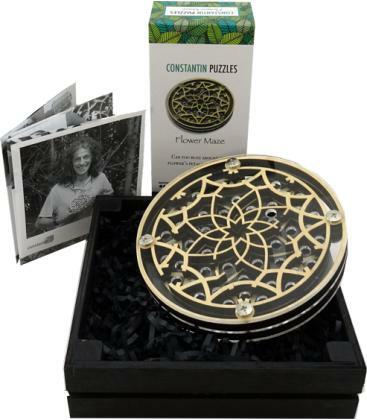 It’s no good reverting to nature to find the answers to this Maze of Mystery, you need oceans of patience, a deft hand and a clear eye. 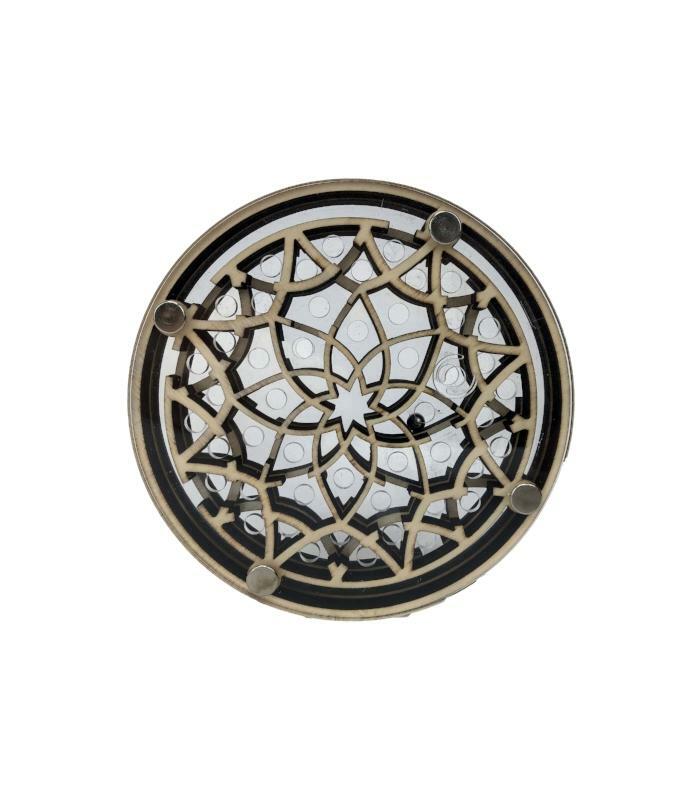 Don’t lose yourself in the intricate and beautiful patterns, keep your eye on the prize and you may just crack it.